I don't need to give you more reasons to try out the Bio Water I believe haha, 20 has got to be more than enough! To use, simply hold the bottle at a distance not less than 20 cm from targeted area and spray. 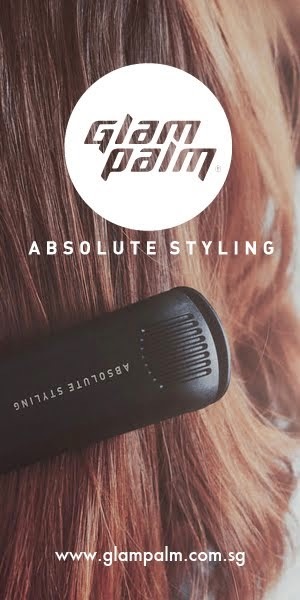 Pat it dry gently after spraying. You can feel free to use it over make up as well, there's no need to pat it in if you're using it that way. If you'd like a bigger bottle to put at home or wherever you're at most often (even your boyfriend's place? ), there is a 300ml ($28.80) option for you too! 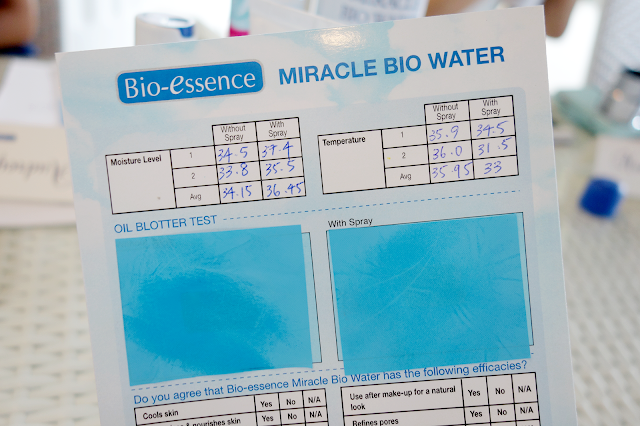 The Bio-essence Miracle Bio Water is available in Watsons, Guardian, Unity, NTUC Fairprice, and Departmental stores (CK, OG., John Little, etc.) at 100ml ($12.90), 300ml ($28.80), 100ml Twin Pack ($16.90) and 300ml Twin Pack ($29.90). Get Your Own Free Sample! You can also refer to Bio-Essence's Facebook for more details. Last but not least, here is a huge rage of Miracle Bio Water products available and were given to me to try after the event! 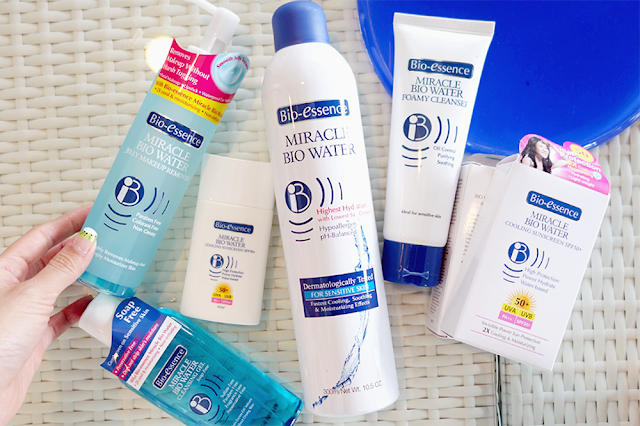 I am a huge fan of the Miracle Bio Water Jelly Makeup Remover and Power Protect Cooling Sunscreen SPF 56 (For Face) because both leave my skin feeling super hydrated without that weird sticky feeling! 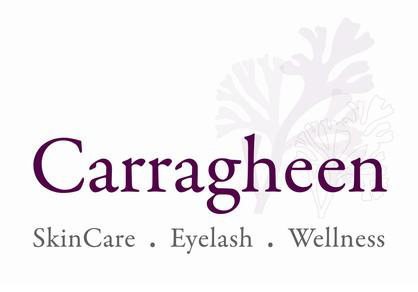 They're all formulated without parabens, so rejoice if you've got sensitive skin like I do, hooray! 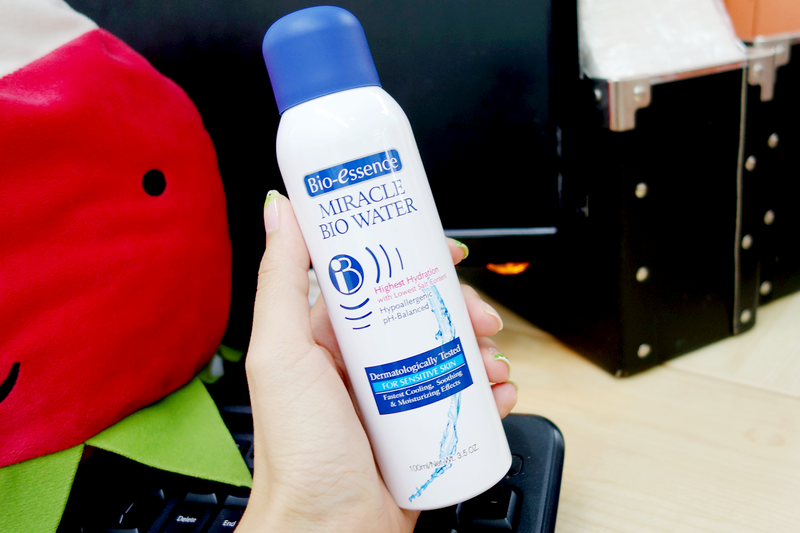 P/S - I promised I'd mention my interns from work in this post haha because they all really like the Miracle Bio Water. 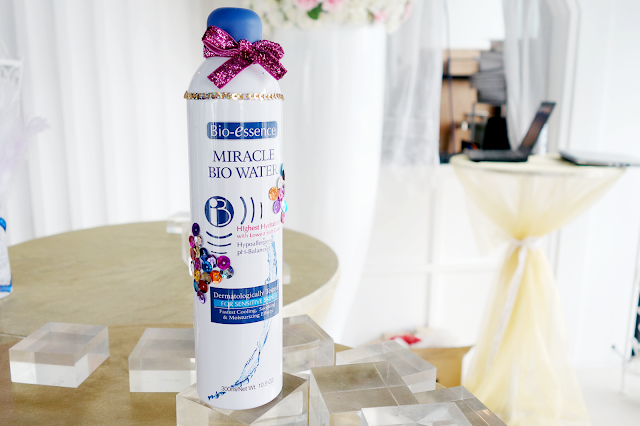 We recently had a day of LOTS of moving around and sweating, and by the end of it, we all took turns to cool down with the Miracle Bio Water. I think a few other colleagues joined in after to use it too lol! Yupp, so you've heard this not only from me, but the people around me as well. Thank you Bio-Essence for the awesome products!